Federal prosecutors are outlining the steps they will take as they decide whether to seek the death penalty against the suspect in the Pittsburgh synagogue massacre. A Pittsburgh hospital says the 70-year-old chaplain shot during the Tree of Life synagogue mass shooting has been discharged from the hospital. A defense attorney says federal authorities misrepresented a social media connection between the suspect in last month's Pittsburgh synagogue massacre and a man whose relatives reported concerns about his behavior after the shooting to the FBI. The Internet server company that hosts the controversial social media network Gab has been subpoenaed by Pennsylvania Attorney General Josh Shapiro, the office confirmed. 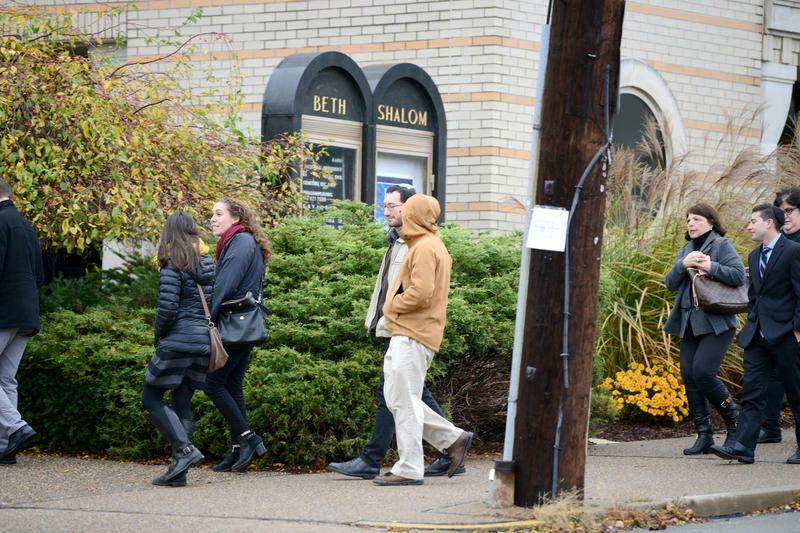 One week after the last funeral for the 11 people killed at Tree of Life Synagogue last month, the community is still mourning. Hundreds gathered at Point State Park in downtown Pittsburgh Friday afternoon to honor lives lost, and celebrate the city’s strength. The Pittsburgh Penguins have donated nearly $350,000 to the Jewish Federation of Greater Pittsburgh to benefit the victims of last month's synagogue massacre. People flooded the Cathedral of Learning lawn Monday for a rally against hate. The event, organized by University of Pittsburgh students and faculty, was a reaction to last week's deadly shooting at a Squirrel Hill synagogue. A website popular with racists that was used by the man charged in the Pittsburgh synagogue massacre was shut down within hours of the slaughter, but it hardly mattered: Anti-Semites and racists who hang out in such havens just moved to other online forums. "Dear Mr. Trump: We write you on behalf of our client, Pharrell Williams, composer and performer of the hit song 'Happy.' 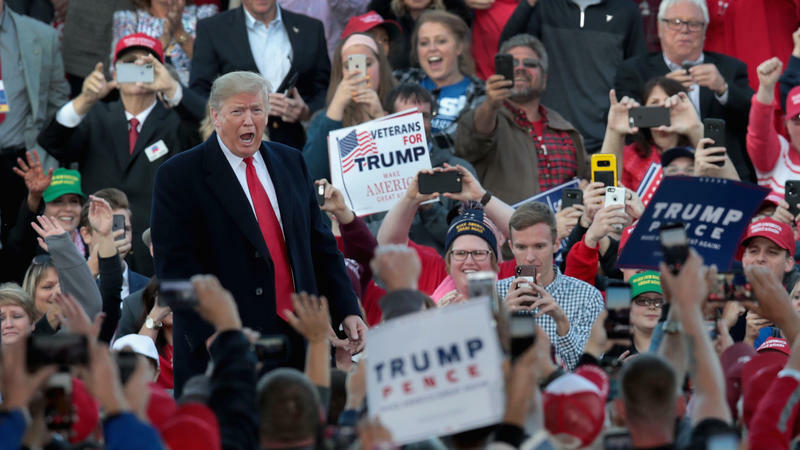 On the day of the mass murder of 11 human beings at the hands of a deranged 'nationalist,' you played his song 'Happy' to a crowd at a political event in Indiana. Robert Bowers pleaded “not guilty” Thursday morning to charges stemming from the fatal shooting of 11 Jewish congregants at Tree of Life synagogue on Saturday. The case will now proceed to a jury trial. At the foot of the Cathedral of Learning, a building known for its representation of nationalities from around the world, students gathered to call for unity and demand changes to gun policy in the United States.